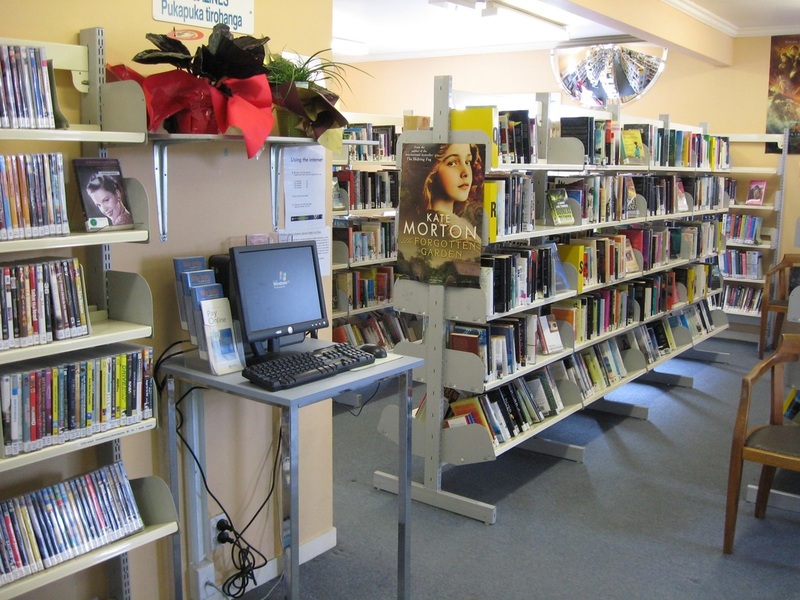 Wellsford is a medium sized rural service town situated equidistant from Whangarei and Auckland. This location is unique because the school can draw on expertise and services from both cities. The area from which the school draws its students is very large and well spread. It radiates 15-20 km from the town and requires a large network of buses to transport children. Currently about a third of the students travel by bus. 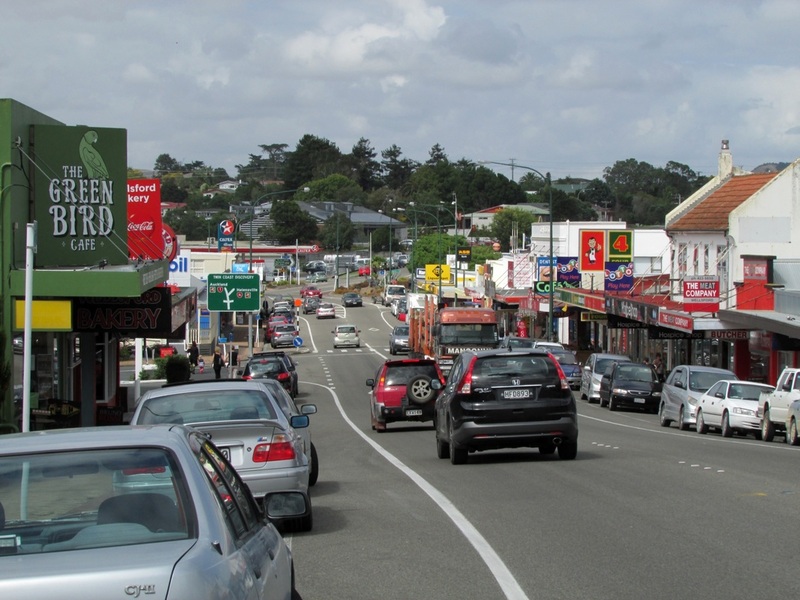 The town centre is bisected by State Highway One. The construction of an underpass has minimised the danger for those children who walk or bike to school. Historically organised settlement began in the 1860’s as part of the Albertland settlement around the shores of the Kaipara Harbour. Many of the present students have Albertland roots. Prior to European settlement members of the Ngati Whatua tribe lived in the area and many still remain but mobility has led to members of other tribes moving to the area. There is a marae at Oruawharo 26 kms. to the north west of Wellsford. Wellsford is very well equipped with sports facilities which reflects the importance sport plays in the community. Rugby fields, netball courts, tennis courts, hockey fields, athletic track, roller skating, skateboard rink, a gymnasium for badminton, indoor basketball, a swimming pool, golf club, outdoor bowls, squash courts, soccer grounds, archery, and polocrosse are all located within the town. There are a large number of church groups and churches and a variety of clubs and organisations for children and adults alike. The town reflects a wide diversity of views and opinions which must be recognised within the framework of the district.